Bonjour tout le monde. 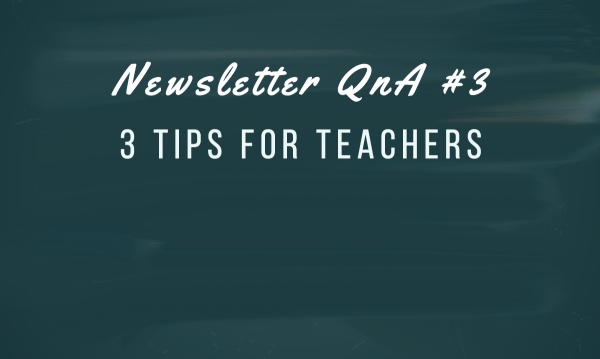 In the weekly Talk in French newsletter sent to email subscribers every Sunday, I feature a question from subscribers. 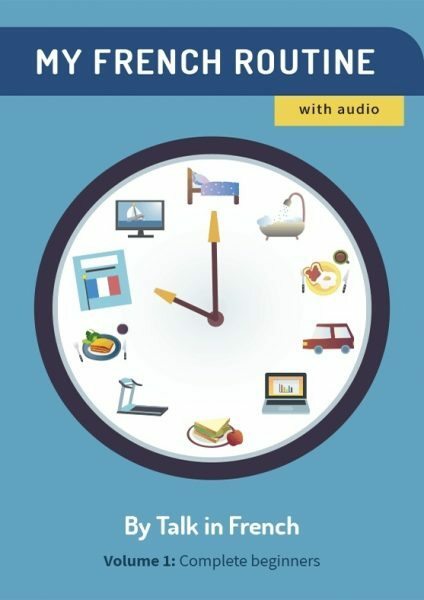 The questions cover everything—French language, culture, travel, and even totally random ones—and a lot of it are quite useful. So in the interest of helping more readers, I am also publishing some of them here in the blog. Today, I will be sharing with you a question sent by Daniella. « My Core French classrooms in Southern Ontario read your article about not worrying about sounding French! It was last week’s article! These students, most are not personally invested in learning French, although it is one of Canada’s two official languages. My question: how can I help students improve their oral French in an Anglophone environment? There is no immediate reason, beyond required curriculum, to learn and practice oral French. They can conjugate a verb. They can’t put together a couple of sentences without a script. It’s a very challenging job to teach when people have little interest in your topic. I don’t have a magic formula for that and I am not sure how free you are to implement some of my ideas, but here are some suggestions that I hope would help. Learning the grammar rules or conjugating verbs can be really boring for your students and they’ll just be doing it mechanically. But maybe if you try to connect the lesson with some cultural elements (like learning tenses with some catchy music in which the lyrics refer to some grammar point), it would pique their interest and give them additional motivation to learn. Students like movies, music, food, TV shows, and other pop culture topics so I am sure you can find a lot of activities related to that. You can perhaps introduce a boring topic together with an interesting cultural aspect. I have plenty of resources in the Talk in French website about culture topics, so you might be able to make use of those. Do a fake cooking show where students have to share a recipe in French. Projects seem to work well for students, and those above are just a few things that you can perhaps implement in your classes. Listening to a French podcast: you can check out the Talk in French podcast here. Watching a French TV series: here’s a list of French TV shows for all levels. Reading a French comic book: you can also look at this list of French comics. Listening to French music: here is a playlist of more than 600 French songs with lyrics. Another thing you can try is to explore Facebook for some groups where you can find pen pal students for your class. These could be students from French-speaking countries who also want to learn English. Anyway, these are just few things at the top of my mind. I hope it helps. For other French teachers who are reading this article right now, feel free to share other ideas as well. It would be greatly appreciated by the readers. For more featured questions, weekly round ups, vocabulary and expressions lists, plus lots of freebies, subscribe to the Talk in French newsletter by clicking the photo below.